Receive Veronica’s support as you learn to use Eloheim’s teachings to transform your life! Veronica. Join our passionately conscious and FUN community for friendship on your journey! BONUS: Veronica will also channel Eloheim who will answer questions from those attending. 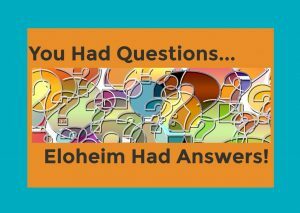 Get answers to your questions and learn how to apply Eloheim’s teachings in an easy and effective manner. 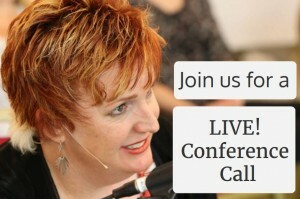 These are powerful and interactive conference calls that will give you direct access to discovering your own soul’s wisdom and how to integrate that knowledge into your everyday experiences. The journey to Homo spiritus starts with transforming your relationship to yourself and others. 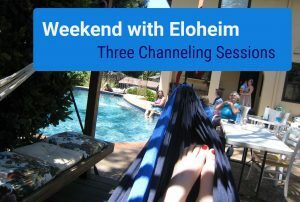 Eloheim specializes in reading the underlying energetics in any situation. Once they have that clarity, they create an easy-to-apply tool that can quickly shift blockages. They have dozens and dozens of tools for you to use and are always coming up with more! 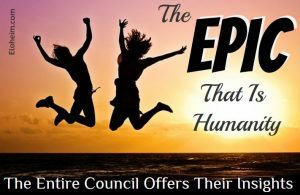 Make the jump to Homo spiritus!